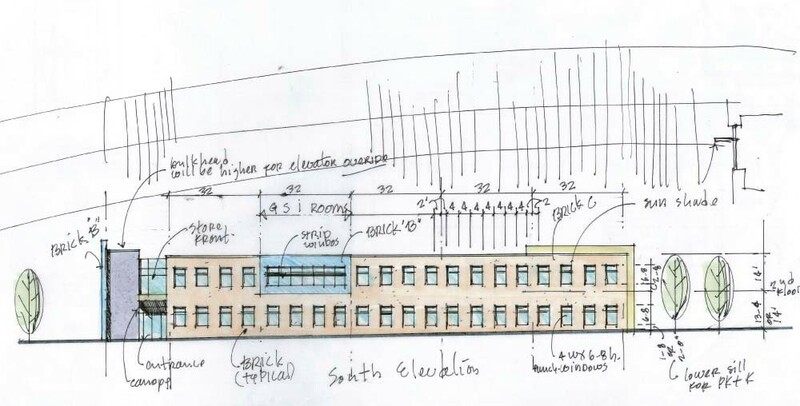 Scope: Expand the capacity of the existing school to accomodate the district’s enrollment growth. 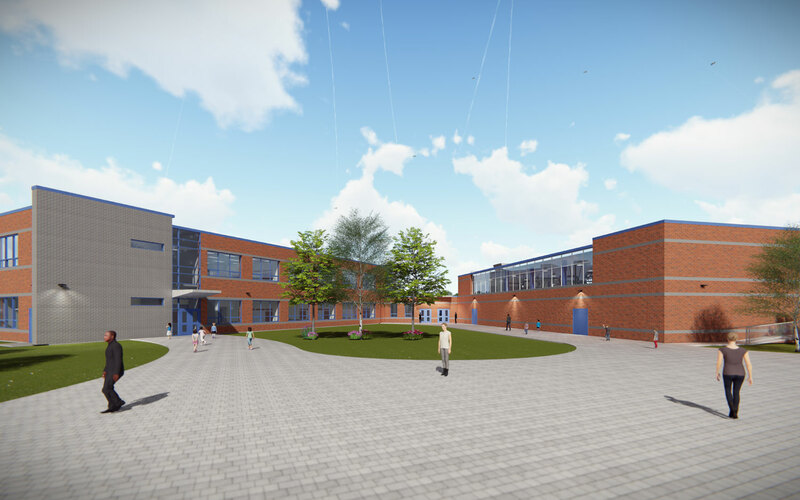 Grades will be reconfigured to have pre-kindergarten through grade five, housed in the expanded school. Design Resources Group Architects was tasked by the Franklin Township BOE to develop a scope report. In addition, DRG Architects was asked to provide completed design documents and construction services. This capital improvement project included a new multi-purpose room with stage, relocated and enlarged cafeteria with kitchen, and relocated and enlarged media center. The new two story classroom addition was designed to attain LEED certification. 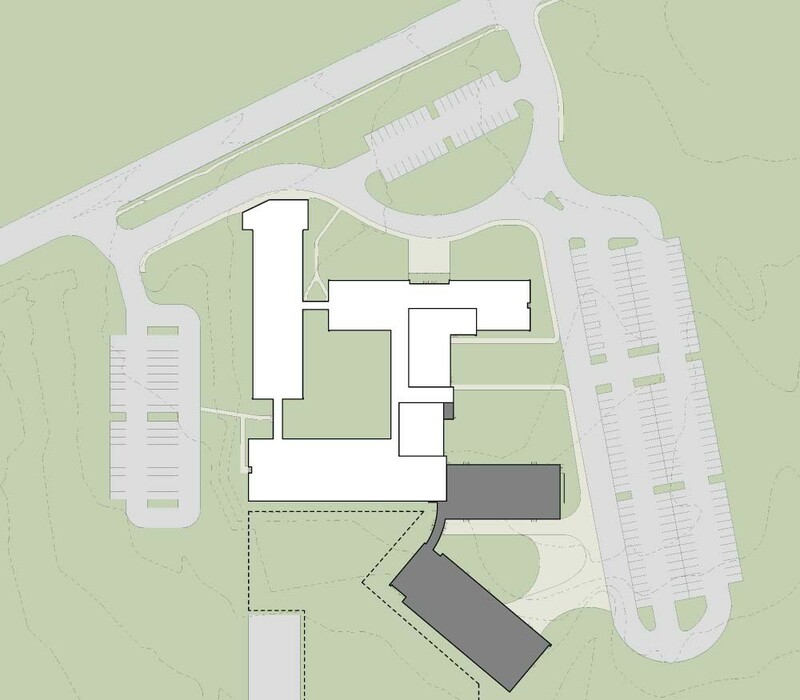 Pre-k and kindergarten students will be located on the first floor, with upper grades on the second floor.